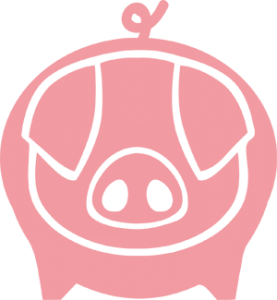 Vivienne Westwood, Jeremy Irons, Jon Snow, Dominic West and many others ask us all to #TurnYourNoseUp at factory pig farms and only buy high welfare pork. 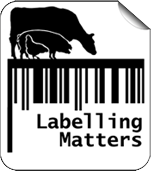 Watch this 2-minute video, spread the message and together we can close pig factories. It’s that simple. Do you honestly know where your food comes from? Jon Snow, Dominic West, Jeremy Irons and others reveal the truth. Hugh Fearnley-Whittingstall thinks meat is more than just a cheap sandwich filler. 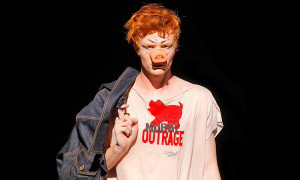 Join him and say no to the intensification of meat production, #TurnYourNoseUp at factory farms.